The first-ever Canucks Autism Network (CAN) Pro-Am, presented by Modern Green Canada, will bring together weekend hockey warriors and corporate teams with NHL Alumni for an unforgettable weekend of hockey and camaraderie in support of Canucks Autism Network. 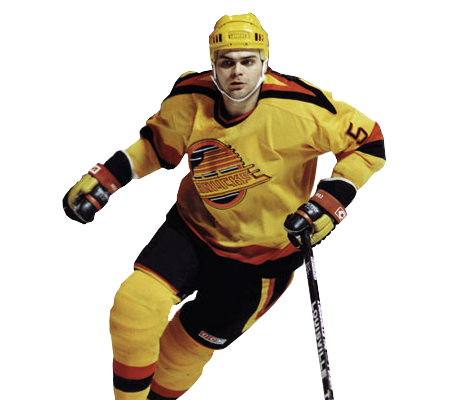 Themed as the “Best of BC”, the tournament will feature a uniquely local spin on the classic pro-am format, as each team will get to draft a member of the NHL Alumni who was either born in BC or has competed for the Vancouver Canucks. 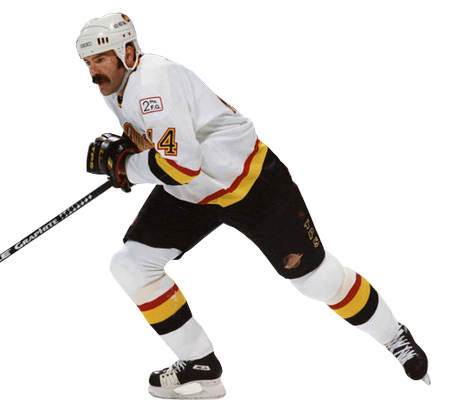 The CAN Pro-Am will take place from January 25th to 27th, 2019, with tournament games scheduled at UBC – Doug Mitchell Thunderbird Sports Centre and Rogers Arena. To participate, teams of 11-17 players must raise a minimum of $20,000. The Luncheon will provide a unique opportunity for hockey enthusiasts and the business community to get an exclusive insider’s view of life in the NHL. Featuring a Hot Stove Lounge, attendees will hear untold hockey stories from a panel of NHL Alumni and builders, while enjoying first-class lunch and drink pairings prepared by Chef Robert Bartley in the Captain’s Room. Draft night will provide participants and sponsors with the exclusive opportunity to rub shoulders with NHL Alumni while enjoying cocktails and live entertainment (The ODDS) at the Imperial in Vancouver. Teams will also get the chance to draft NHL Alumni based on fundraising rankings. The ODDS are a six-time JUNO-nominated alternative rock band. Based in Vancouver, they have served as the house band at Canada Hockey House during the 2010 Winter Olympics and at Rogers Arena during the Vancouver Canucks’ 2011 playoff run. The first day of the tournament will take place at UBC-Doug Mitchell Thunderbird Sports Centre multi-pad arena in Vancouver. Teams will play a minimum of three games over the two days. 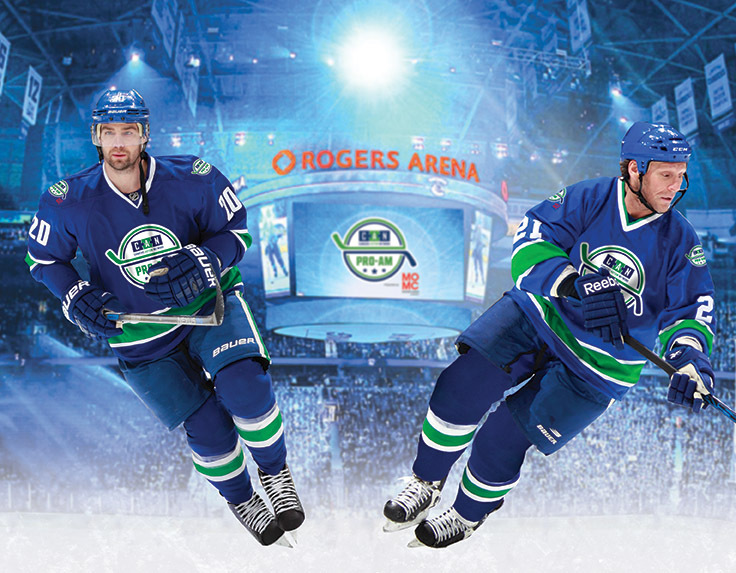 Day two will invite teams to hit the ice at Rogers Arena, home of the Vancouver Canucks. In addition to regular tournament play, the Top 20 fundraisers and two goalies will play a special game along side a team of NHL Alumni. This game will feature the full NHL experience, including volunteer trainers on the bench and other special perks. The top fundraising team will be presented with the CAN Pro-Am tournament trophy at Draft Night.